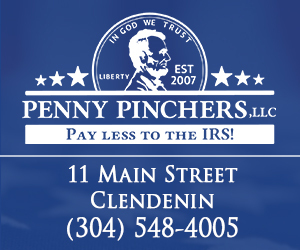 If you would like to submit a classified ad to The Clendenin Leader complete the form below. Classified ads are FREE but submissions are subject to approval. Do you have a Classified Ad that you would like listed on The Clendenin Leader? Complete our Classified Ad Submission Form below. Be sure to include your contact information in case we have questions. Your phone number listed here will not be published. Only information listed in the Description field below will be published.